Noah Berg, Year 3 Student, and community volunteer. Bella Nudera, Year 5 student and Level 3 USAG athlete. 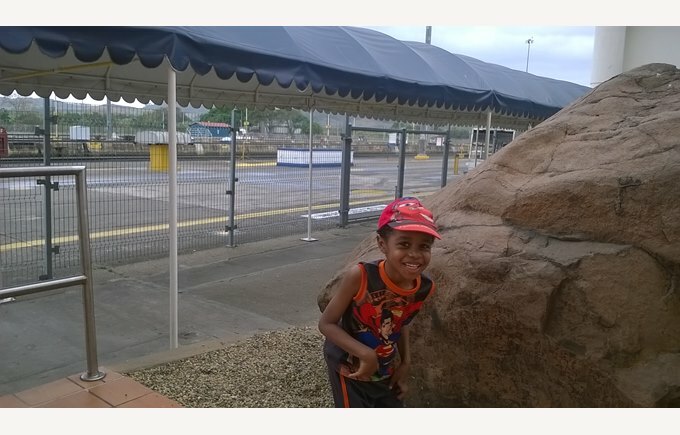 Reception (Foundation Stage 2) Student, Noah Perez, on his first international trip to Panama. Noah Berg is very ambitious, and I struggle to keep up with him as his mom, and to help foster this amazing special nature and spirit about him. Noah and I volunteer once a month with H.O.M.E at the Pat Crowley House where we make and provide dinner for the 9 senior residents. 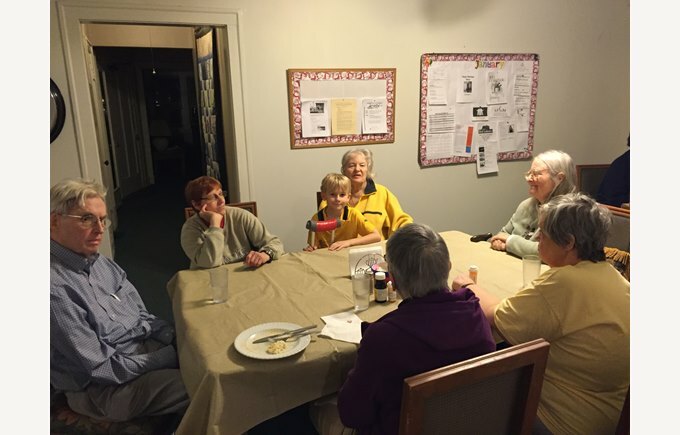 Noah and the residents look forward to seeing each other and catching up. Noah took things even further by requesting donation grocery gift cards instead of presents for his 7th birthday that he donated to the residents. Noah heard from his aunt about The Crayon Initiative, where you can collect crayons that are new and used and send them to the Crayon Initiative who melts and recycles them into new crayons for hospitals and schools that need them. He promoted and collected them from his classmates, and has Zoom Pizza Factory collecting their used ones in a bin that he collects every few weeks. He has collected about 10 lbs. of crayons. Many already know, but Noah has a food VLOG where he does restaurant reviews each week. www.kidyum.weebly.com/blog. He hopes to be famous one day! Bella Nudera is a level 3 USAG competitive gymnast. She practices 20 hours a week after school and on weekends. She has worked hard to keep up with her school work and gymnastics. She has qualified for the Illinois state USAG gymnastics competition, this March 4. My son Noah Perez has been dealing with overcoming fear and anxiety from over the summer. He has been playing soccer and basketball in our community and started out very nervous and not wanting to try or participate. He has a natural talent for both and plays very well but was scared of people watching him. After working with him and talking about giving 100% for everything we do and trying his best, he has blossomed into an outstanding player and team mate. He is not shy or scared to try something and is doing a fantastic job opening up. He also had his first international trip to meet his family and did a great job adjusting and adapting to the customs of Panama. He learned to play without toys and to be outdoors as the local children do. His new adventure was collecting rocks.This is encouragement to any parent dealing with children who may be a little scared at first. Keep trying. I know since attending British International School of Chicago, Lincoln Park, he has become more outgoing. Great job to the school and wonderful staff. Thank you very much!